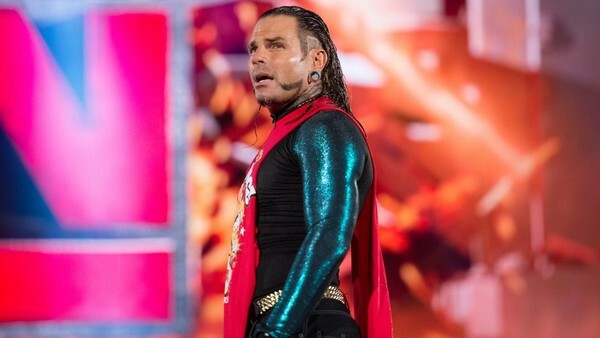 Jeff Hardy pleaded guilty for driving while impaired in a court in Charlotte, NC yesterday, according to local news outlet WBTV. The current WWE United States champ was arrested in Cabarrus County on 10 March, after colliding with a 105-foot stretch of guardrail. He subsequently registered a 0.25 blood alcohol content after submitting a breathalyser test- more than three times the legal limit. Police estimated the total damage caused by the crash to be in the region of $12,000. Hardy was handed a 120-day suspended sentences, and fined $300 to cover court costs. He's further obliged to give up his license as well as complete an assessment and treatment class. 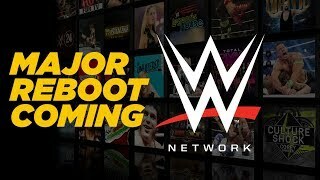 The current SmackDown star also has 120 days to complete 48-hours community service. The story has had no negative impact on Hardy's current position within WWE, and he's scheduled to square-off against Shinsuke Nakamura on tonight's edition of SmackDown.